Learn how we are telling the stories of our community. Learn about how we are working to change the conversation nationally around the border. 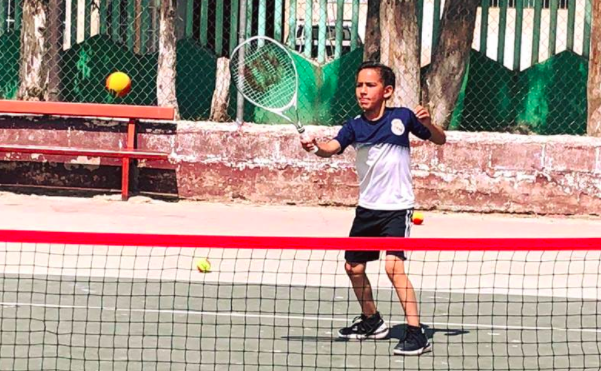 We're introducing a whole new generation to tennis.